I have added some categories to this blog to make it easier to navigate. You can now click on the gear icon on the Kevin Reviews uncanny X-Men page and you can choose from a variety of different categories to read previous reviews. You can search the reviews by issue release date, by issues that feature specific villains like Magneto and Juggernaut, by 5 and 1 star reviewed issues, and by issues that feature team ups. I hope this makes my blog easier to navigate! If any of you readers have ideas on how to improve the organization of this blog let me know! My name is Kevin O’Leary and this is my Uncanny X-Men blog. I am planning on reading through all of Uncanny X-Men (Currently 582 issues) and writing a brief synopsis and review of each issue. Why? I have always been a big Marvel comics and X-Men fan and I love to write. 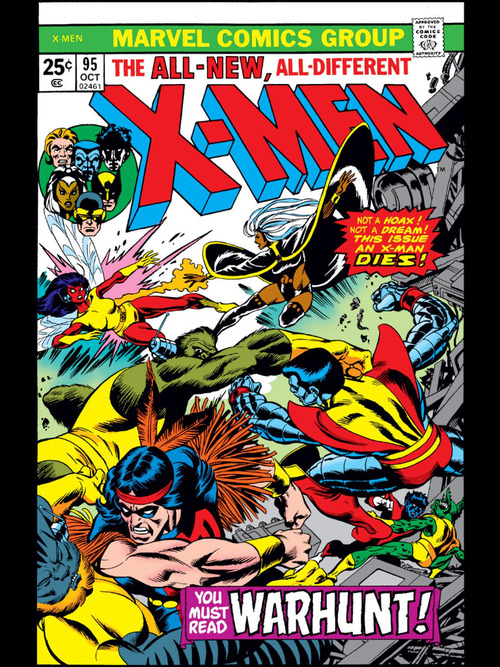 Uncanny X-Men is one of the most unique and interesting stories in the Marvel Universe. 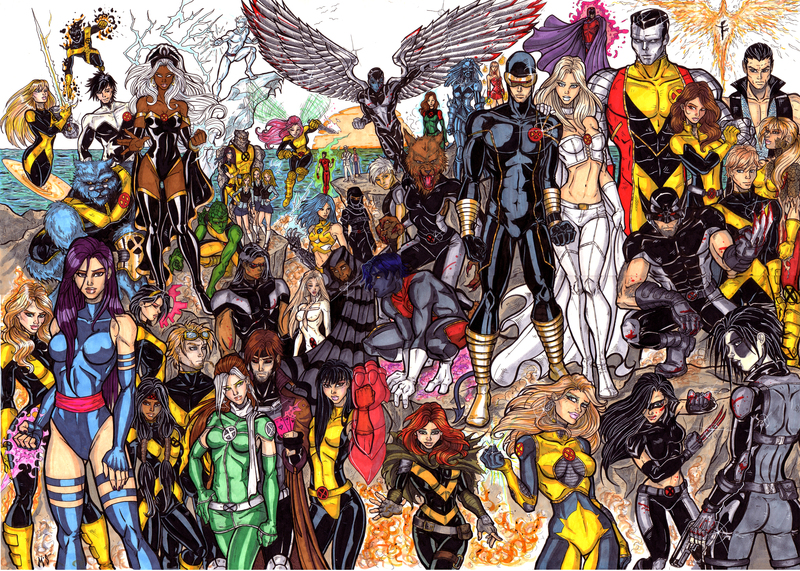 The X-Men roster of heroes and villains is incredibly vast and they have changed many times over the years. 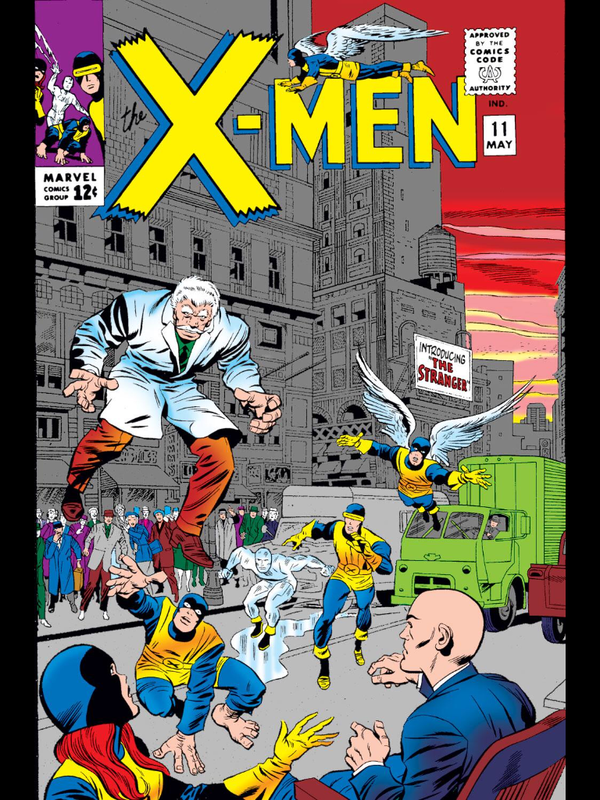 Throughout all of these roster changes, Uncanny X-Men has been able to stay fresh and interesting since 1963. I can’t wait to begin this journey through the history of the X-Men and I hope that some readers will enjoy reading about my journey as well!